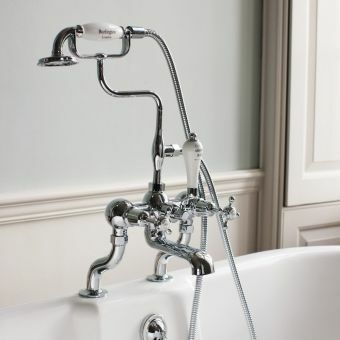 Your bathroom is a sanctuary, free from the rigours of the outside world and having a long, relaxing soak is probably the most indulgent activity. 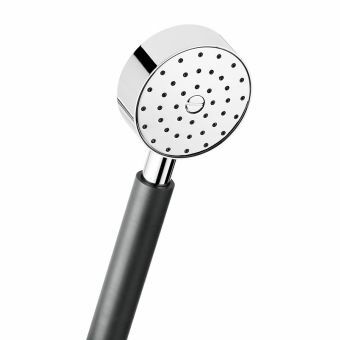 How often have you thought it may be nice to be able to just wash your hair as well without getting into the shower, or cleaning the inside of the bath after that evening bathe?. 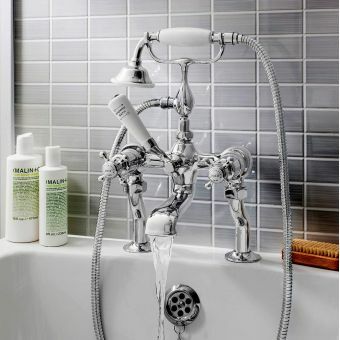 The clever people at Swadling have read your thoughts and come up with this inventive solution to solve your dilemma. 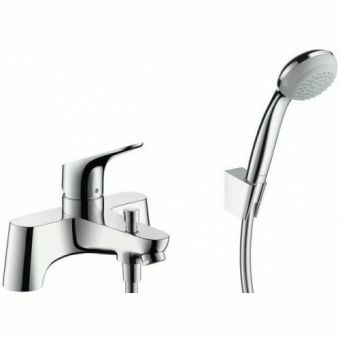 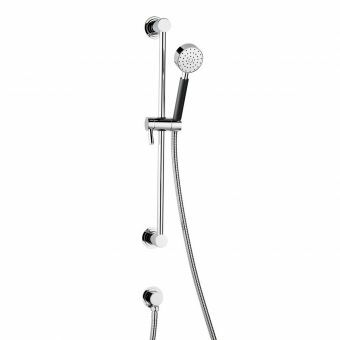 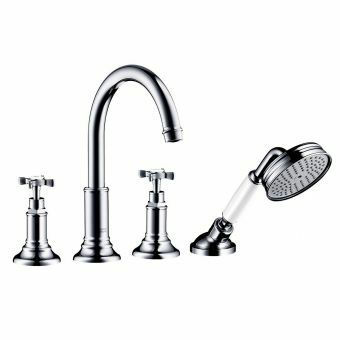 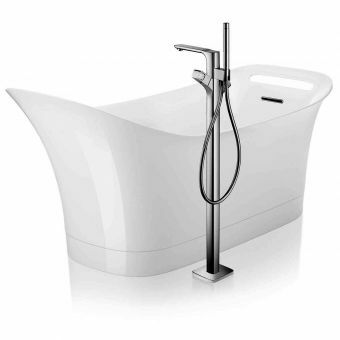 The Swadling Absolute Deck Mounted Hand Shower with Mixer Valve allows you to place the mixer valve and handset anywhere you want around the edge of the bath, either blending in with your Swadling tap set or on its own in one corner. 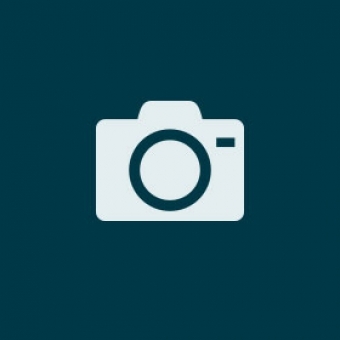 One thing is for sure, you'll wonder how you ever coped without it. 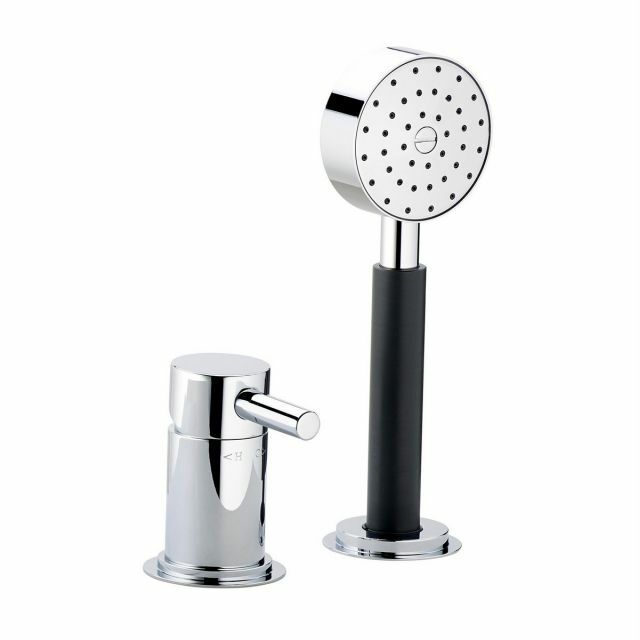 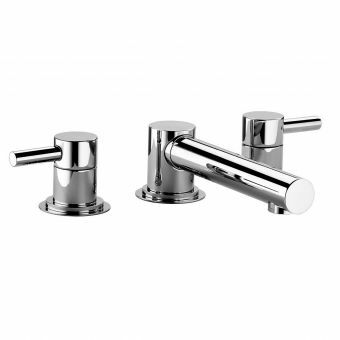 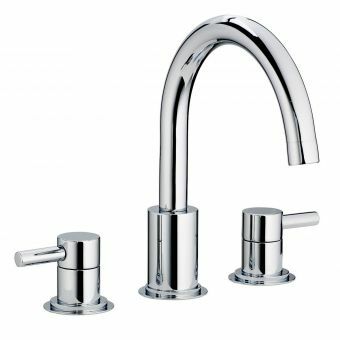 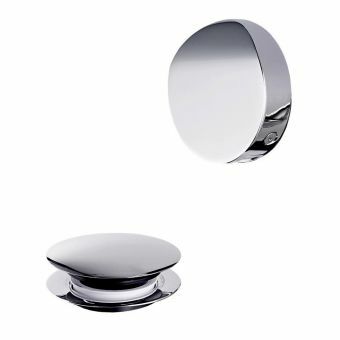 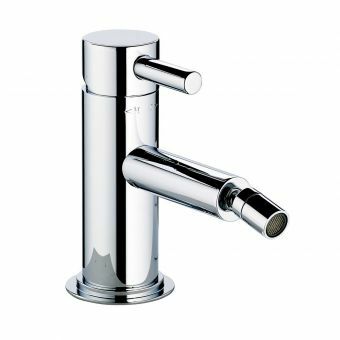 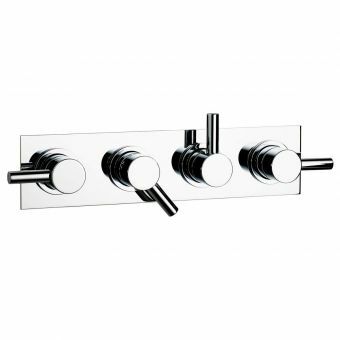 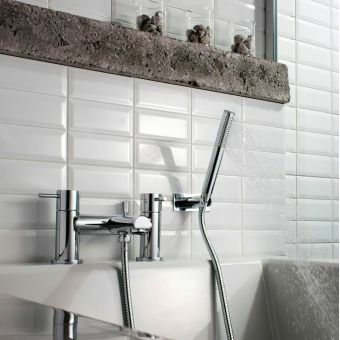 Supplied in a variety of finishes with chrome carrying the standard, the Absolute range is well known for its alternative colours so if nickel, gold or brass is your preference, you can easily match up to your other bathroom components. 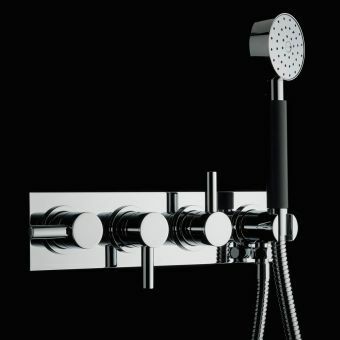 The shower is equipped with a single spray pattern and features further customisation through the four handle colours cast in monochrome colours. 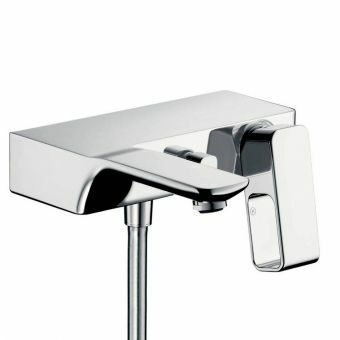 Flow and temperature are both controlled with a single lever control that is clearly set out with hot and cold markings.